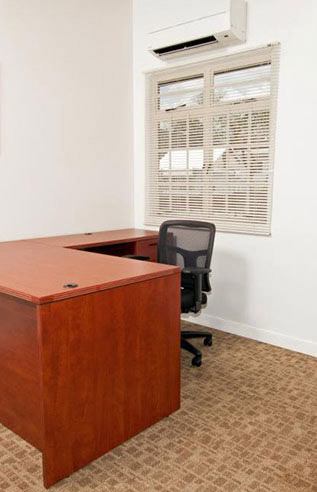 A serviced office has everything you need to start working and producing immediately. Our fully furnished serviced offices are perfect for small teams. Rent with us from one hour to one year! Enhance your business experience by interacting with other clients and create new opportunities for potential growth. A welcoming reception area and concierge services; a car park space with your suite; and complimentary meeting room time, help in making you feel at home.